Simple, effective, within corporate guidelines. You don't always have to be clever. Part of our popular 'Real Football. Real Fans.' 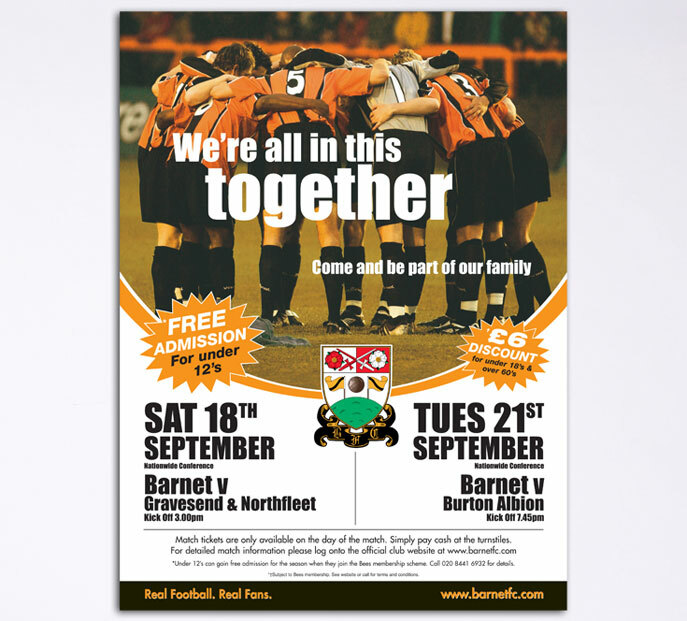 campaign, positioning Barnet as a friendly, family club in contrast to the big money of the Premier League. 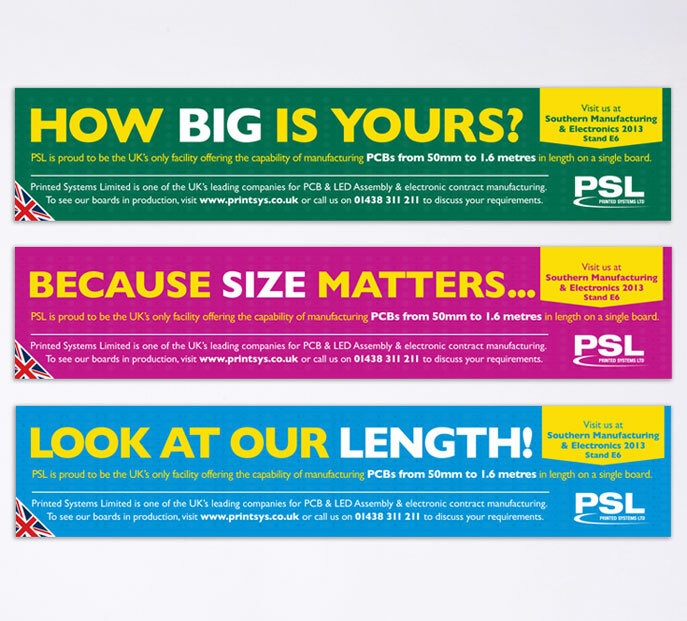 A hugely successful campaign, promoting PSL's unique ability to manufacture printed circuit boards up to 1.6m in length. This advert needed to combine a mood-setting leading image with a lot of supporting information – without the two elements fighting against each other. 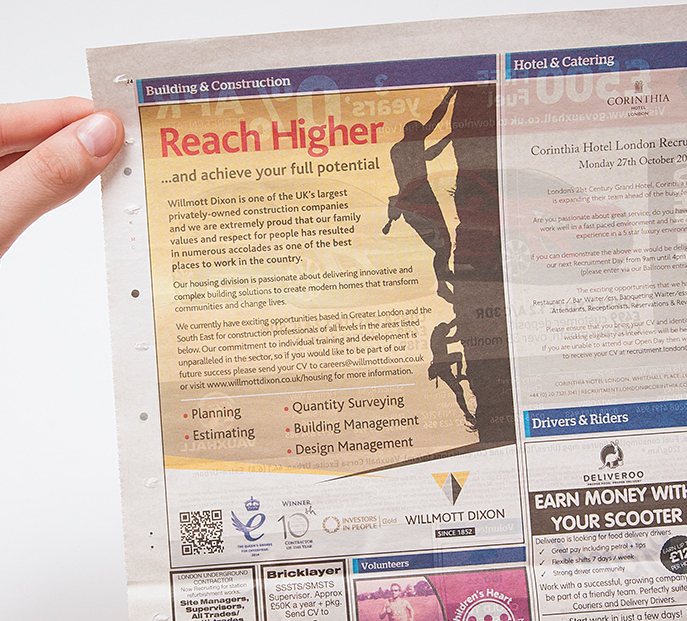 With print recruitment advertising, space is at a premium; which is why we designed the impact imagery to take up minimal space on the page. 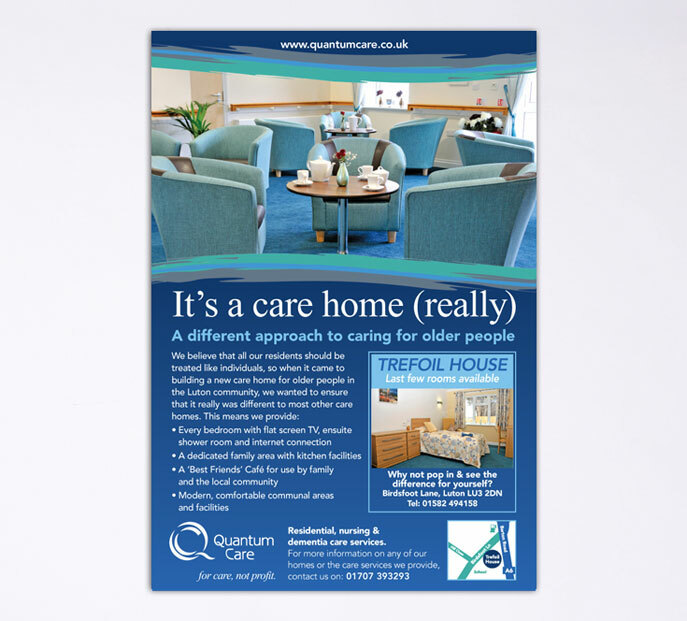 Our client told us that visitors to their newly refurbished care homes were pleasantly surprised at just how nice they are. We devised a campaign to reflect this. 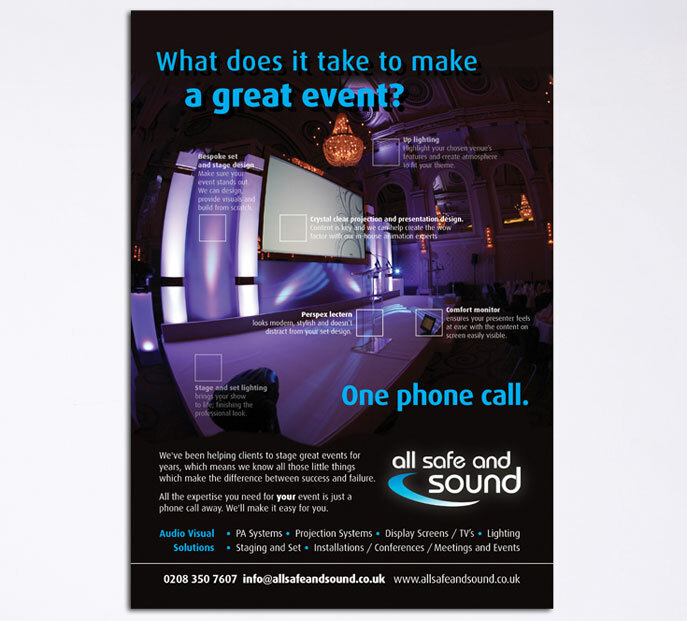 Advert for audio-visual solutions business, highlighting how their technical expertise and attention to detail makes it easy for their clients to look good. 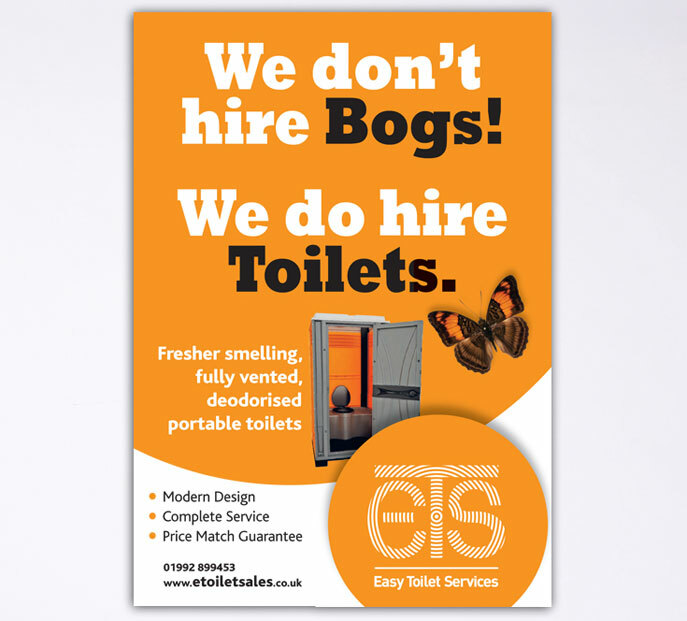 The client wanted an 'in your face' advert with a message which responded to clients' negative perceptions of portable toilets. We obliged. 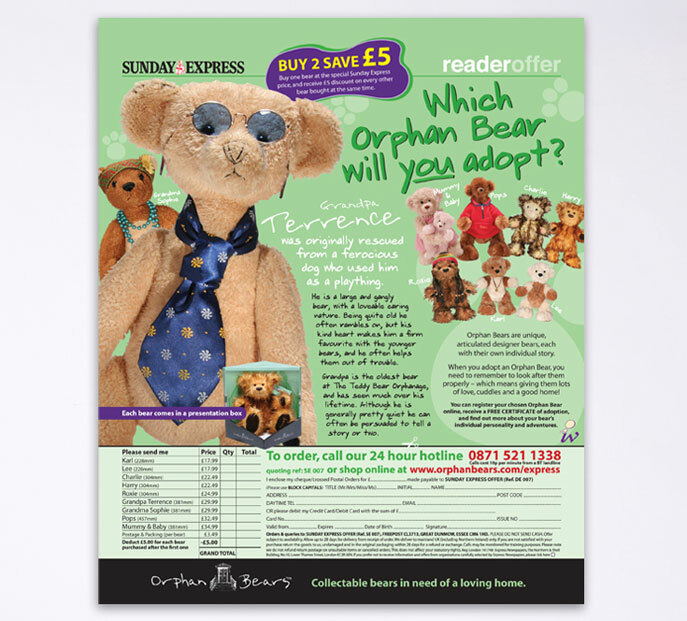 We negotiated some great 'readers offers' deals with national press, supported by this off-the-page direct sales ad. We love it! As creatives, designing and producing adverts gives us the opportunity to play: dreaming up new concepts, and then exercising all our skills in copywriting, design, photography, illustration, typography and more to distil everything down and get the absolute max out of the space we’ve got to work with. Of course, it’s a serious business too. Before we start brainstorming, we take care to ensure that we’ve fully defined exactly what the advert (or advertising campaign) needs to achieve and what messages need to come across. It could be directly sales-led, in which case we’d encourage you to set realistic targets in terms of what kind of response you should expect. It may simply be an exercise in brand awareness, to get your name out there and start establishing it in your target market. Alternatively, your message could be an informative one; to tell your existing clientele something they really need to know. We’re very good at asking questions. Apart from nailing the overall objective(s), we’ll want to understand as much as we can about your business, your marketplace and your competitors. 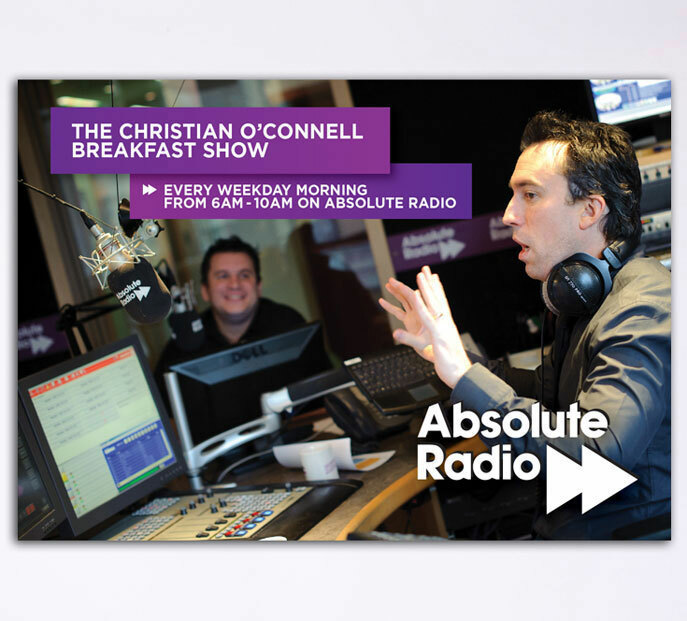 We’ll also ask you about what sort of tone any advertising needs to set; bold, brash and in-your-face perhaps, or solid, professional and reassuring? If you’re able to give us examples of other designs to show us what you like – or dislike – then all the better. If you’re not sure – that’s fine too. We’re not afraid of working with a blank canvas. What type of advertising do you have in mind? 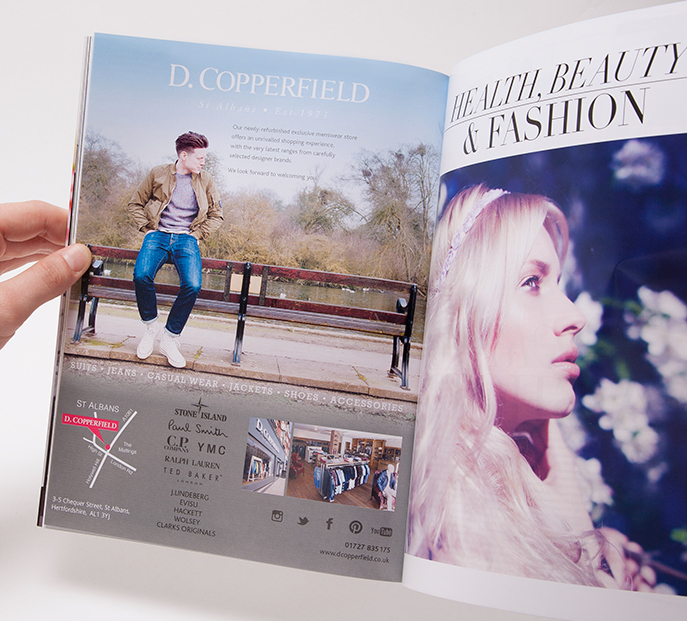 Traditional printed media can still be extremely effective, but you need to choose your publications wisely. Online pay-per-click campaigns, or perhaps something very specifically targeted on social media sites, gives you the added benefit of making it easier to measure response, but isn’t always quite so effective at making an impact as some people would lead you to believe. Although the rewards can be significant, it’s very easy to spend a lot of money on advertising. In fact, let’s face it, it’s very easy to waste a lot of money on advertising, because media costs can very quickly stack up. That’s why a part of the Braden Threadgold service is to help you with campaign strategy; to find the right media and plan how best to use it; balancing frequency, size and cost of advertising space. The same applies whether your advertising is online, printed or (most likely) a combination of the two. If you’d also like us to book space on your behalf, we’re pretty mean negotiators too! Successful advertising is about inspiration and good creatives, but it’s also about stacking the odds in your favour... doing the research, gathering the information and making informed decisions. Let’s work together to get it right.